S Potter Talent Ltd – Apprenticeship scheme management & career development strategies. A consultancy with a vision to create learning cultures within business, and a mission to motivate, inspire and empower people to do things they never thought were possible. Bespoke consultancy and programme management for apprenticeship schemes. Workable training strategies to support the current and future needs of the business. 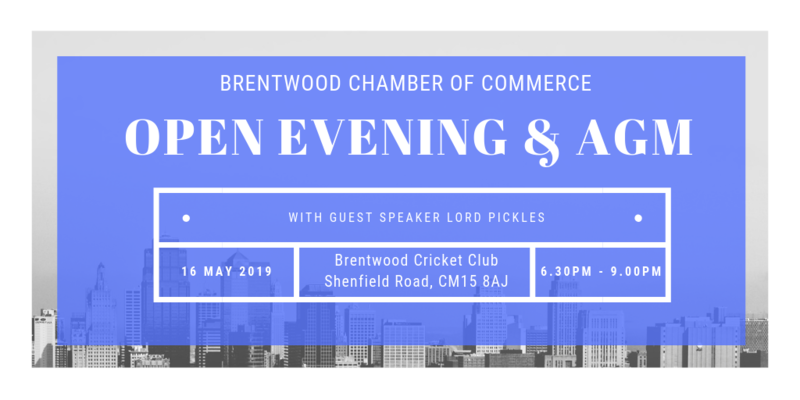 I would like to join the Brentwood Chambers to make connections with like minded business people in my local community and to be able to support them where possible with the contacts I have made throughout my career. I heard about the Brentwood Chambers through looking on the internet for local networking events.